I guess this is one way to get people to enable two-factor authentication. Your account security is our top priority! Protect your account by enabling 2FA. 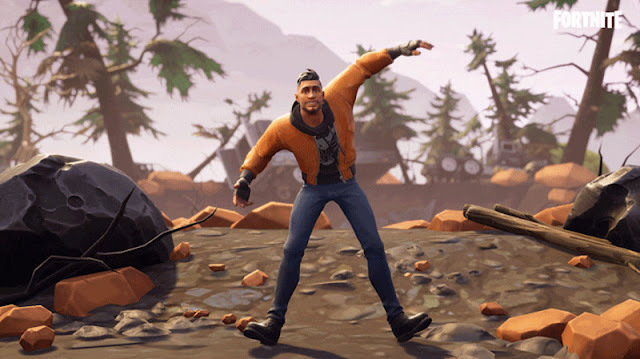 As a reward for protecting your account, you’ll unlock the Boogiedown Emote in Fortnite Battle Royale.